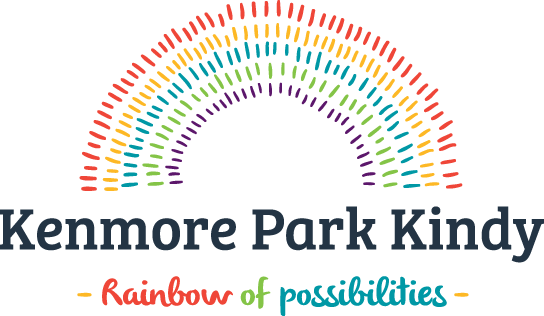 As Early childhood specialists, the staff of Kenmore Park Kindergarten are committed to working in partnership with children, parents and communities to provide high quality educational programs. 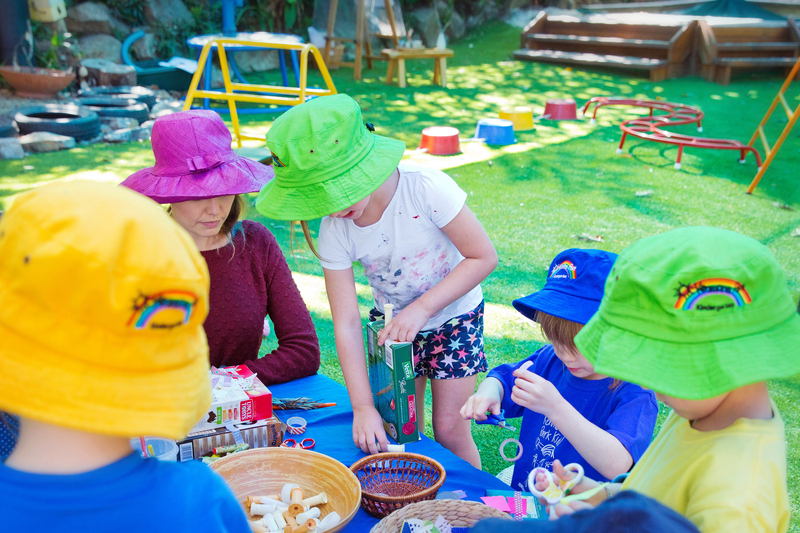 Our centre philosophy underpins all aspects of our program delivery and is used in conjunction with the National Early Years Learning Framework. 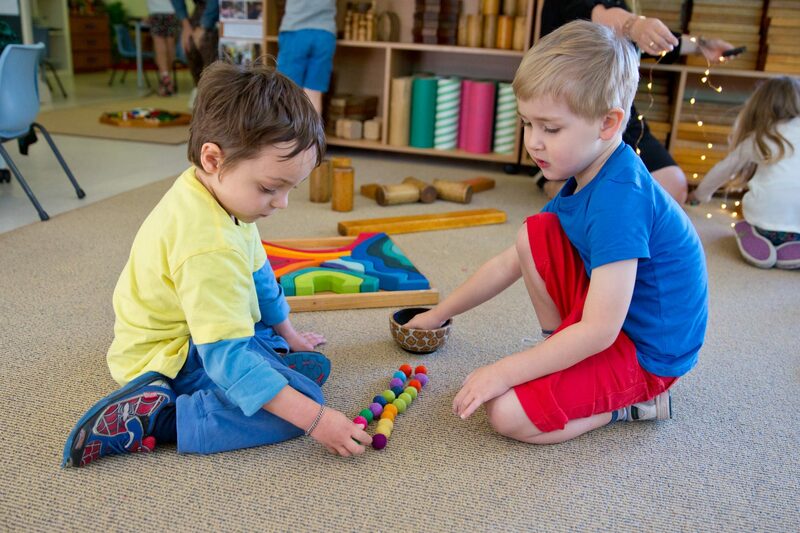 *For further information on the Early Years Learning Framework and the Queensland Kindergarten Learning Guidelines, click here. Together with our families, we recognise that the most important aspects of life and learning are relationships. Children develop a sense of belonging, self-esteem and dispositions for lifelong learning within a social context. Our foundations of positive, trusting and meaningful relationships help to develop a rich, individual and engaging learning environment. We value early childhood in its own right and children’s ability to wonder explore and create.  We believe that each child’s future is truly “a rainbow of possibilities”. Inspiring curiosity, independence, and a life-long love of learning whilst enabling our children to become fully engaged members of our community and the world around them. Promote communication and problem solving skills, together with social learning and awareness, and a capacity to express and acknowledge feelings. Acknowledge the extensive and varied growth and development that has occurred in the home. Building genuine reciprocal relationships between children, families, staff and educators that are strengthened and sustained over time. Promote the value and contribution of our services within the community.